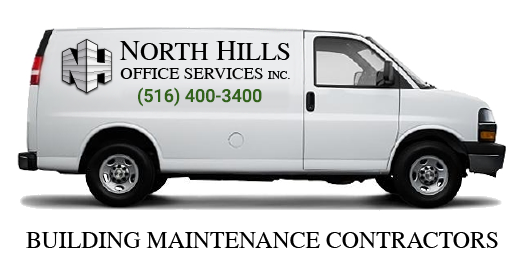 Emergency Restoration Services | North Hills Office Services Inc.
We are leaders in emergency restoration services in New York. We have been delivering superior quality emergency restoration services for over 45 years in the Metropolitan New York area. Our mission is to provide innovative and high-quality emergency restoration services, always maintaining superior customer care and efficient services. Our skilled restoration technicians are highly trained to recognize, evaluate, control and restore all types of emergency restoration services. 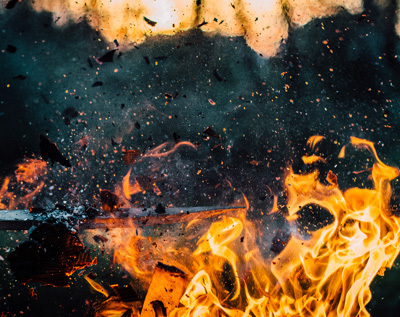 So, whether you have experienced fire, smoke, flood or vandalism damage on your property, you can count on us to providing prompt attention to reduce the losses on your property to a minimum.